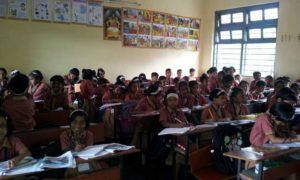 In order to monitor its schools, the education board of Navi Mumbai Municipal Corporation (NMMC) has installed the School Management Software (SMS). The phase I of the project has been completed and now all the civic schools update about the developments, including attendance of teachers, to head office instantly. The project was envisaged last year by the NMMC education department. 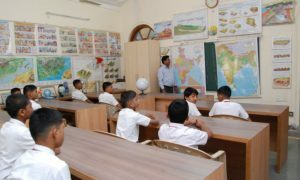 The idea was to connect all civic schools with the Headquarter located in Koparkhairane so as to keep a watch on the functioning of the schools. Harur Attar, education officer of NMMC said that the SMS had reduced the paperwork substantially and it saved time. 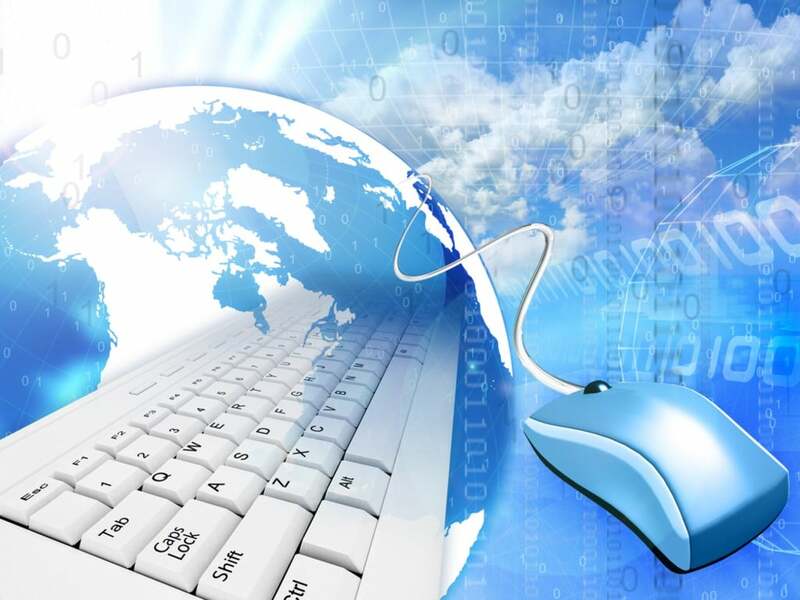 The SMS software works with Internet connection. The plus point of this software is that teachers cannot report to school late, as their attendance will immediately be updated at the head office, Attar added. Attar further said that the software would help them to keep track of teaching and non-teaching staffs of the school.